Loved that I can place any size or cup on this cup holder. Got this as a gift for my sister and she loves it. Looks great with the stroller. So practical and stable. Good quality! It does it job. Fit well to my Stokke Scoot. Ã¬Â Ã¬Â¶Â©Ã­Ã¬Â¤Ã¬Â¿Â Ã­Â¸Ã¬ Ã¬Â»ÂµÃ­Ã«Ã«Â¬Ã¬Ã«Ã«Â° Ã«Ã«Â¬Â´Ã­Â¸Ã­ÃªÂ³Â Ã¬Â¢Ã¬Ã¬ Ã­Ã¬Ã­Ã¬Â´Ã¬Ã¬! A very useful addition to my Stokke Scoot. Fit is perfect, and allows mama to have hands free to push with ease. I ordered this for my STOKKE Scoot. It fits perfectly. But you can't fold the stroller with it. It's easy to put it on and off. Fit on stroller easily! Good purchase. We bought it to go with our Stokke Scoot. 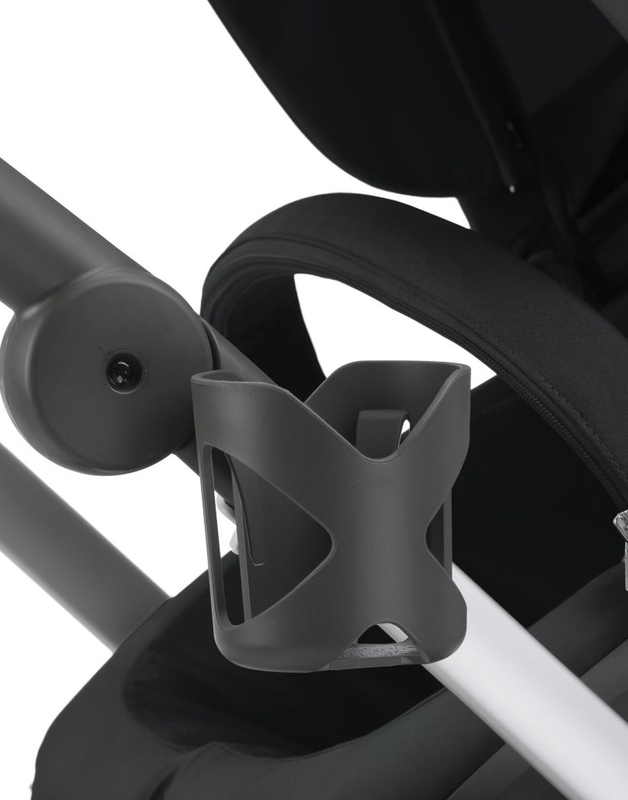 I certainly understand now why it is not included- you just cannot fold the stroller with the cupholder attached, but it clips on easily and is easily removed when needed. Seems of good quality and durable. We like it very much. Would recommend. I am pleased with this item. The quality seems good, and I think that it will hold up well. I am however disappointed that it wasn't included in the package with the Stokke Scoot considering the price of the stroller. ProsGood quality, easy to install. ConsPrice seems a little high, wish it was included in the stokke scoot package considering the price of the stroller. While I feel that the cupholder should be included with a stroller of this price, that's another issue. What I don't like is that it must be removed before folding. Also, it feels flimsy. i was a little thrown at first since the cupholder came with a piece that goes with the other options for stokke strollers but there was a little clip on the side of my scoot that this little guy fit on and im very happy with it. 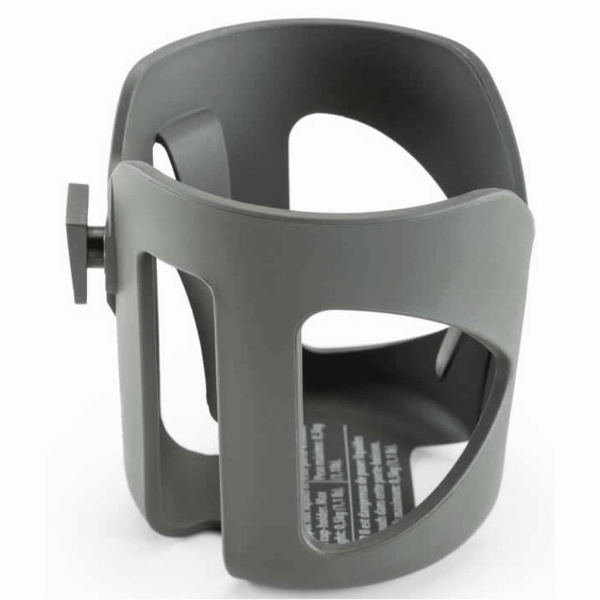 Mother's hands saver, either a cup of hot beverage for parents or baby's drinking cup, this cup holder does a great job! Very lovely function when you are shopping with a cup of drink! Great thing to have when you need an extra hand! When you are juggling kids and stuff and you need an extra pair of hands - the cupholder becomes your best friend. This is good product but I believe it should be included in the stroller. It's really excellent! Big enough to hold my tiger cup. For attachment on chassis handle. 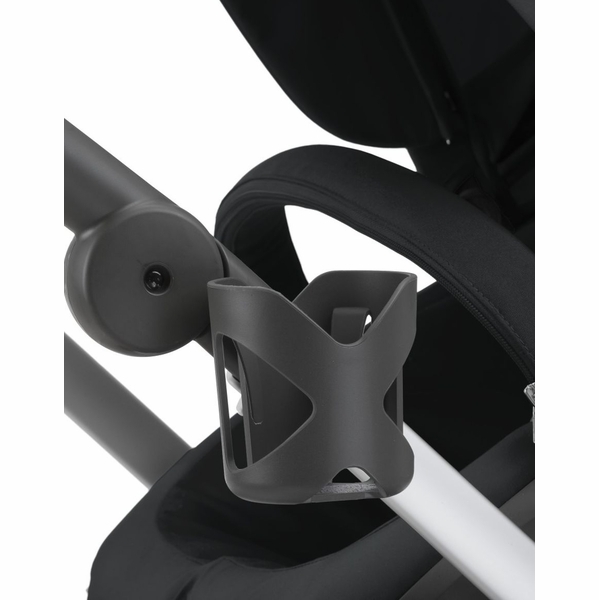 Compatible with Stokke Xplory chassis with serial number 331324 and higher and with all Stokke Crusi, Stokke Trailz and Stokke Scoot chassis.